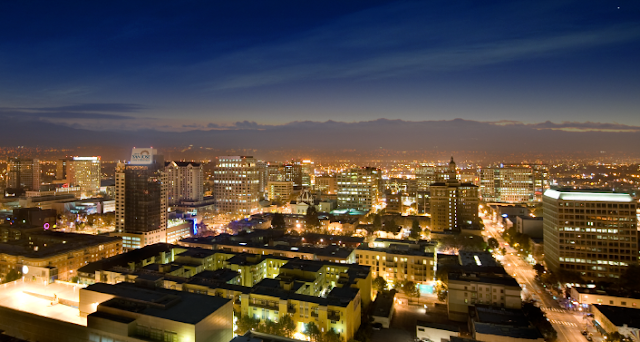 According to Zillow, San Jose has the healthiest housing market in the country. Right behind us is San Francisco, followed by Los Angeles in 3rd place and San Diego in 4th. Sacramento came in 10th place, meaning five of the top 10 housing markets are currently in California. This should help reduce the number of homeowners that are underwater with their mortgage and overall foreclosures, but continued housing appreciation will also make it more difficult for people to afford to live here.